Get it before it's gone! 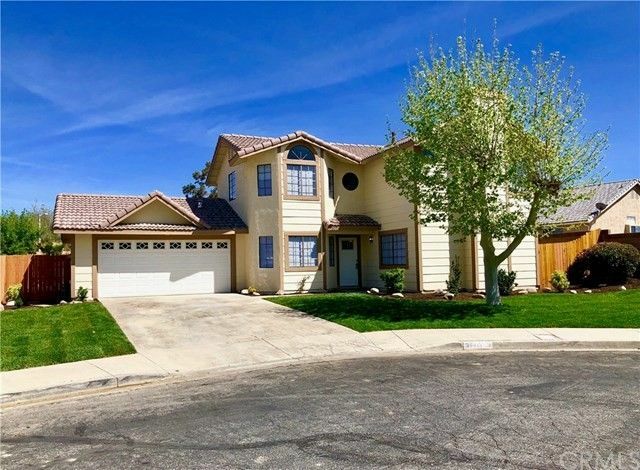 Another Beautiful Cul-De-Sac home in Palmdale by Buy Sell Renovate and Economu Construction! This Pool/Spa home is absolutely stunning! This home features new interior and exterior paint and new flooring throughout the home! The Kitchen boasts grey cabinets with quartz cabinets which are sure to wow anyone who walks through this home! New Stainless Steel Appliances! As if that weren't enough, in the back you will find large yard with a sparkling pool/spa perfect for you and your family just in time for summer! But hurry! Quality homes like this one don't last long!